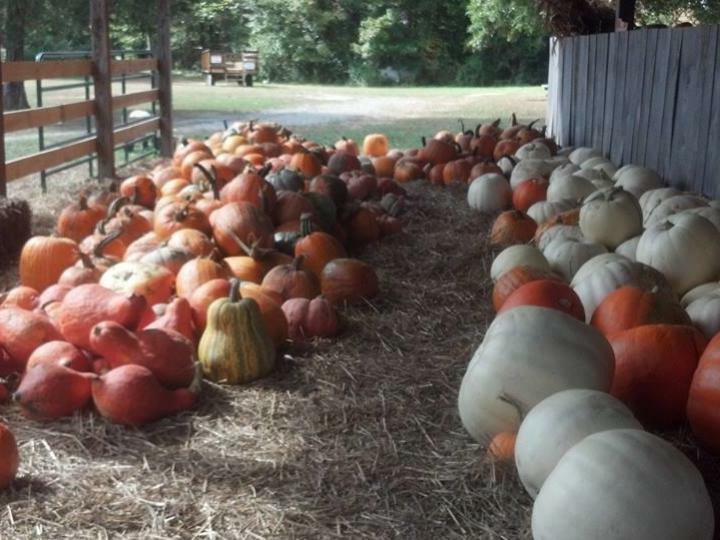 Anne of Green Gables said, "I&apos;m so glad I live in a world where there are Octobers." So are we, Anne. October has a different feel to it: crisp air, colorful foliage, pumpkins, festivals, and the list goes on. It also has a spooky edge to it as well, and there are several haunted walking tours across the region that tell of the paranormal activity in north Alabama. 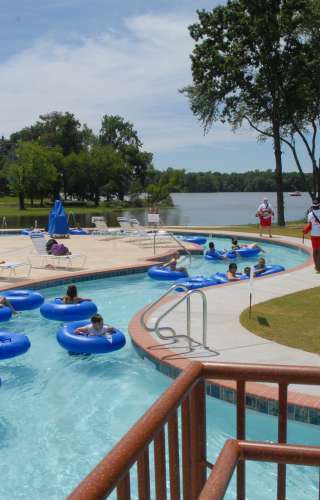 There are two months in the year when festivals are the most popular in North Alabama. One is May because it’s finally warming up. September is the other because it is finally cooling down. 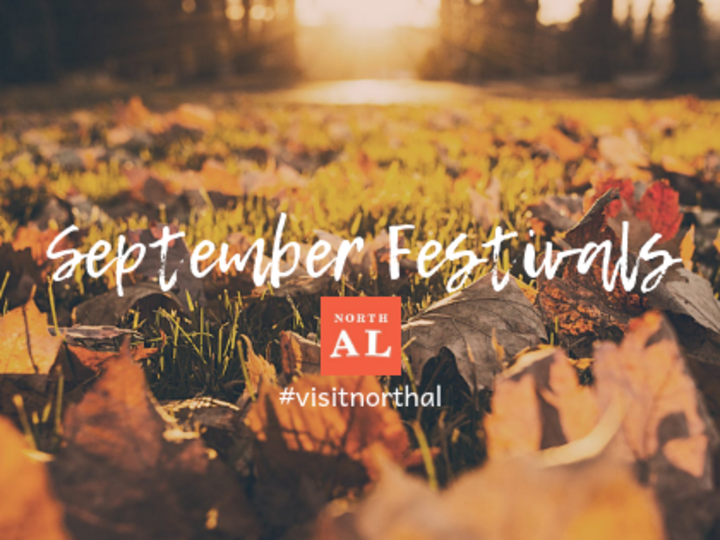 As the temps dip down below scorching, make plans to attend some or all of these fun North Alabama festivals to celebrate the arrival of fall.